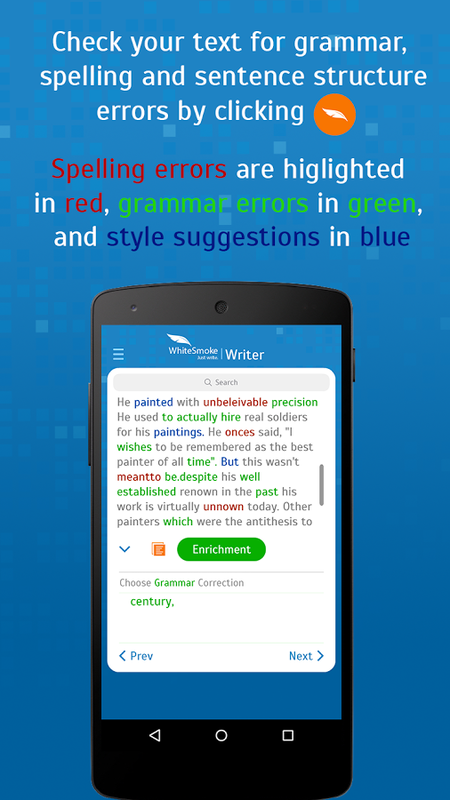 Israeli Software developer WhiteSmoke has launched a Grammar Checking App, available for iOS and Android users. "We've been helping authors, students, professors and executives around the world avoid errors for over 14 years with our English grammar software available for PC and Mac, and we feel this is a good time to try to help everyone with their day-to-day writing on their mobile phones," said WhiteSmoke's CEO, Itay Meroz. Surveys show that close to 80% of CVs get rejected due to spelling, formatting and grammatical errors, and that consumers who see spelling and grammar errors on service provider websites are very likely to take their business elsewhere. Errors, including grammatical ones, are a part of life, but this is 2015 - shouldn't viable solutions be available to make sure we don't mess up? The WhiteSmoke app lets users type in their text, check it for spelling, grammar and sentence structure errors, correct it and copy it into their clipboard to paste it into a new email or text message. This service is free, and WhiteSmoke also offers in-app subscriptions for a more extensive solution on both Android and iOS that includes a translator and writing tutorials for $9.99 for a one year subscription, and $29.99 for a lifetime subscription. "Our goal is having our technology integrated on every device, checking every text the user writes anywhere," said WhiteSmoke's CMO, Amit Greener. "We're not too far from that goal, and this is a big step in the right direction." 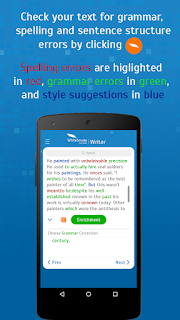 WhiteSmoke's software has already corrected over two billion grammar errors over the course of its fourteen-year run, and, surprisingly, most of those errors were made by native English speakers, who comprise over 54% of the WhiteSmoke user base. Another surprising fact is that over 52% of the user base has a bachelor's degree or higher. It seems that nobody can avoid making the occasional grammar error. You can download the WhiteSmoke Writing Assistant from Google Play (Android) and iTunes (iOS). WhiteSmoke was established in 2002 to answer an emerging need - quality written communications in a time of increasing global interactions brought on by the growth of the Internet. Since that time, millions of users worldwide have relied on WhiteSmoke products to ensure their writing is clear and professional. 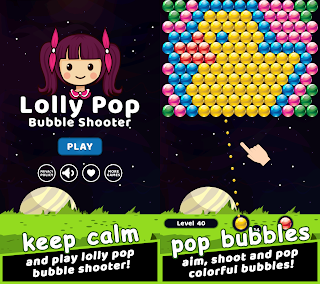 0 comments on "WhiteSmoke releases Grammar Checking App for Android and iOS"